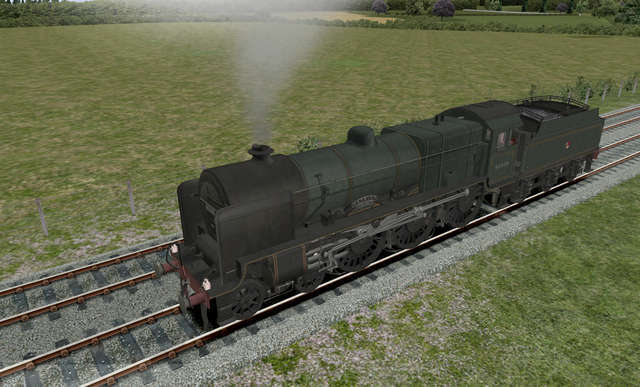 This Expansion Pack has been developed for drivers of the Just Trains LMS Patriot ‘Baby Scot’ steam locomotive. 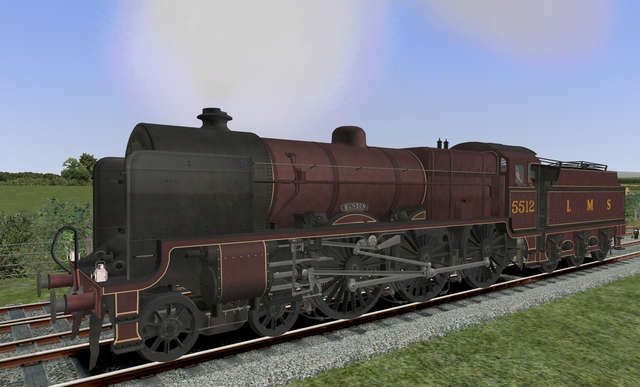 Included here are eight new high-quality liveries from the British Railways period and three from the LMS era; you will find engines ranging from pristine machines to locomotives which are heavily weathered after many years in service. 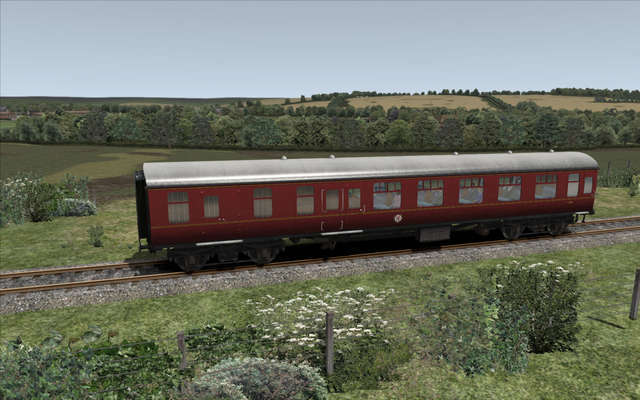 As well as driving these fine engines you can couple up to and pull a set of Just Trains Mk1 coaches. ‘Devonian’ destination boards are also included. With the further addition of new custom scenarios, this Expansion Pack will take your Patriot driving experience to a whole new level. 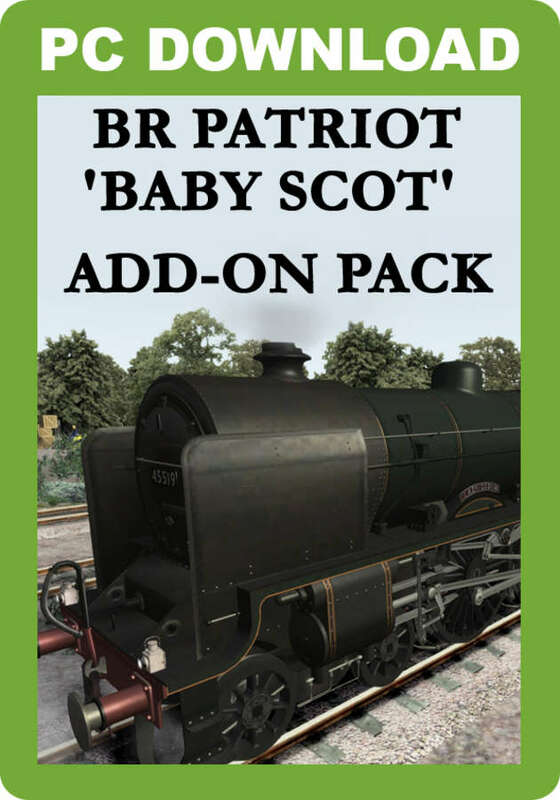 Please note that you must have the Just Trains LMS Patriot ‘Baby Scot’ add-on installed to be able to use this pack. 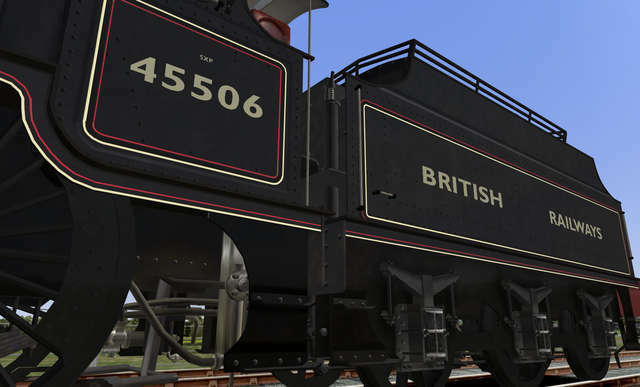 5500 & 5501 were the first two of the class built, and differ from the rest in a number of ways, most notably in the style of the drive wheels which were very much LNWR Claughten-style, the Claughten class being the locomotives from which many of the Patriots were rebuilt. 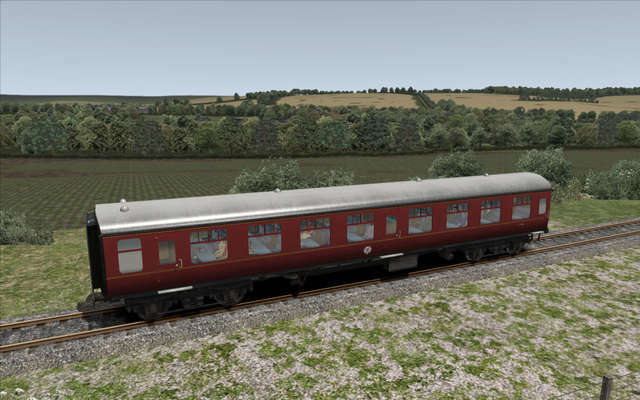 They also had additional forward-facing windows in the cab but by the British Railways days these had been filled in. 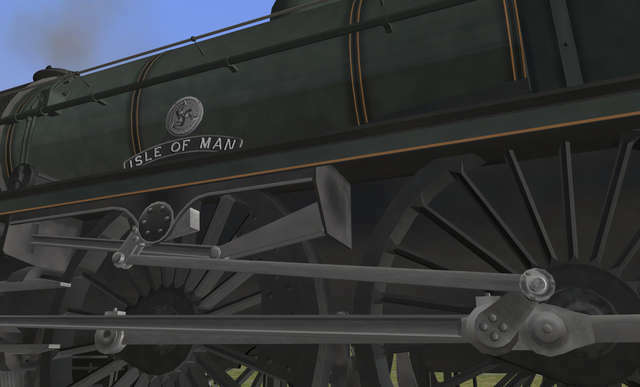 These two locos are unique in having fluted vonnecting rods and eccentric rods. 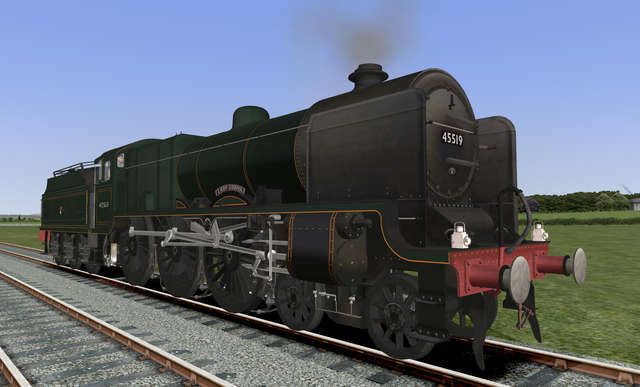 The previous four engines (45519, 45520, 45546 and 45511) reflect how the Patriots looked in the early 1950s though to about 1958 when AWS started to be added. 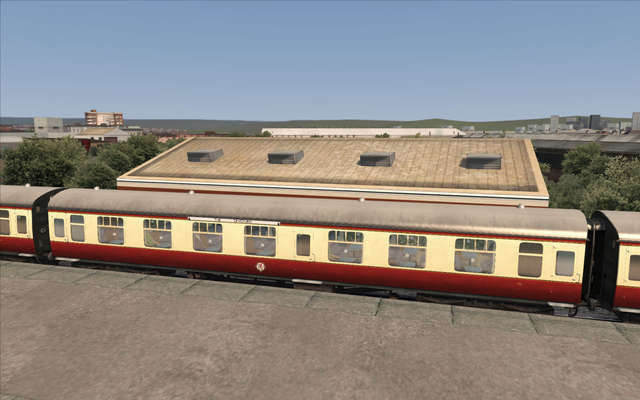 The livery is the British Railways standard Brunswick green livery lined in orange. 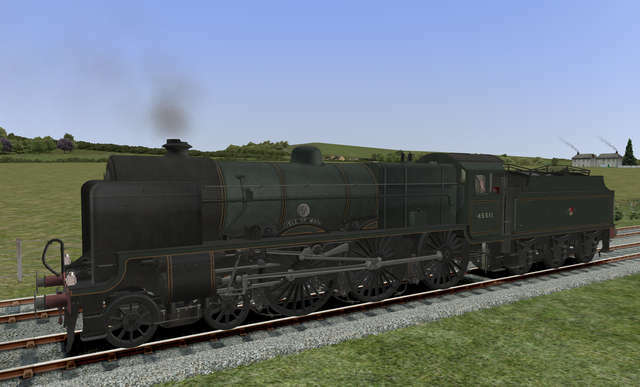 45519 also has the ‘Devonian’ headboard added to it. 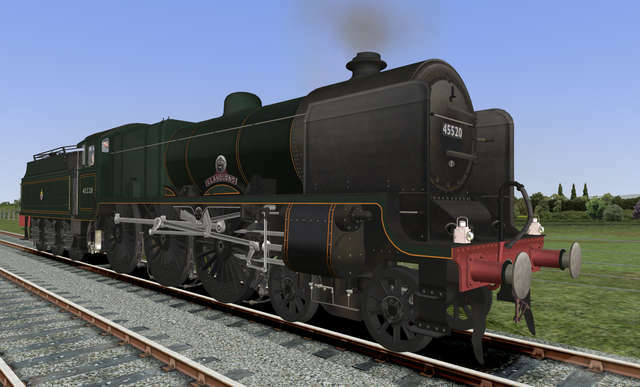 45506 and 45543 sport the British Railways black livery for mixed traffic locos which was introduced for 1948. It was quite short-lived and was replaced by the Brunswick Livery. 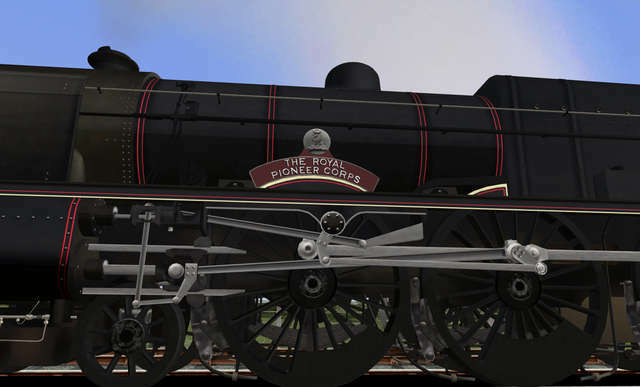 5537, 5512 and 5515 are weathered versions of the red and black LMS liveries featured in the LMS Patriot ‘Baby Scot’ base pack. 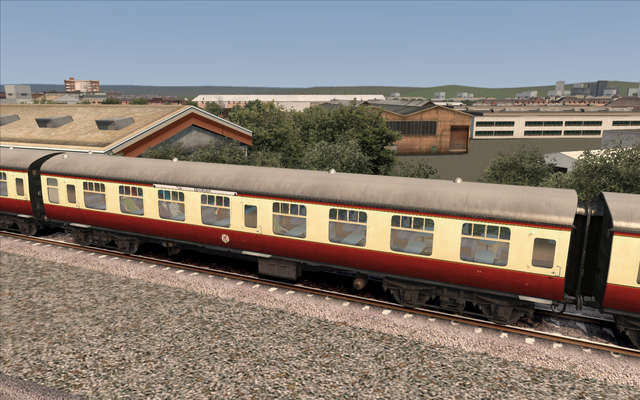 You can couple up to and pull a set of Just Trains Mk1 coaches. ‘Devonian’ destination boards are also included. Drive a light milk train from Templecombe to Wincanton before returning with heavier mixed freight – a simple morning’s work which is ideal for getting used to the Patriot locomotive. 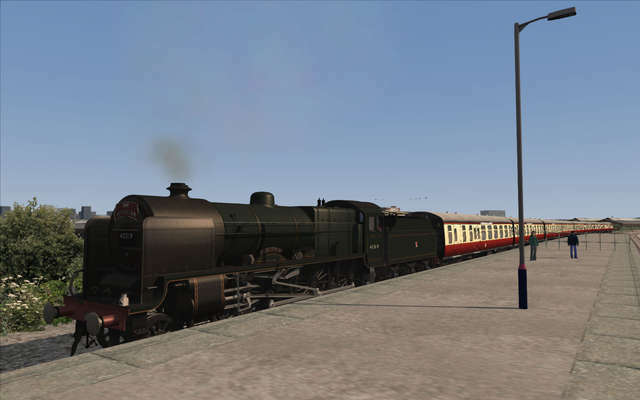 Drive a Patriot on the 15:20 Bath-Templecombe working, before stabling the loco in the yard – keep to the exact 1957 summer timetable! Drive a battered Patriot on a short freight run from Bath to Evercreech Junction; you will follow a stopping train throughout so be careful when approaching signals. Drive a Patriot on a pick-up goods service taking winter supplies from Bristol and Bath down to the south coast. 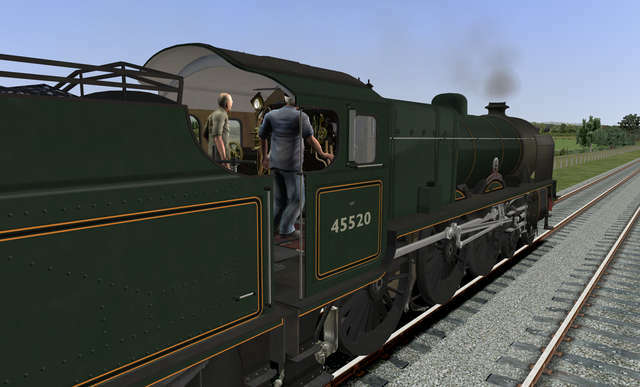 You are to drive the train to Templecombe, but be careful – the conditions are horrible and the load is very heavy. What if a Patriot had been preserved? This scenario answers that question by running a 'What if?' 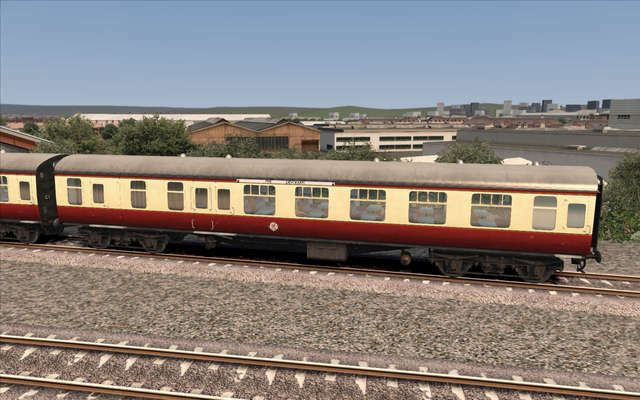 scenario from Bristol to Exeter with a rail tour promoted as 'The Devonian'. The train starts at Bristol Temple Meads and heads to Plymouth with stops at Yatton, Weston-super-Mare and Taunton along the way. 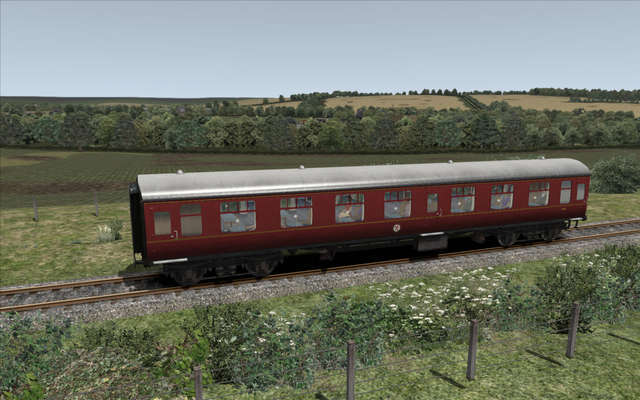 Drive a Patriot on a fictional rail tour from Oxford down to Weymouth. You will be in charge as far as Reading West Jn with a stop at Didcot en route. Make sure you keep to the timetable. Pick a locomotive and drive. Be sure to manually set the points! Drive a Patriot on an evening trip returning into London after a Christmas circular to Canterbury. 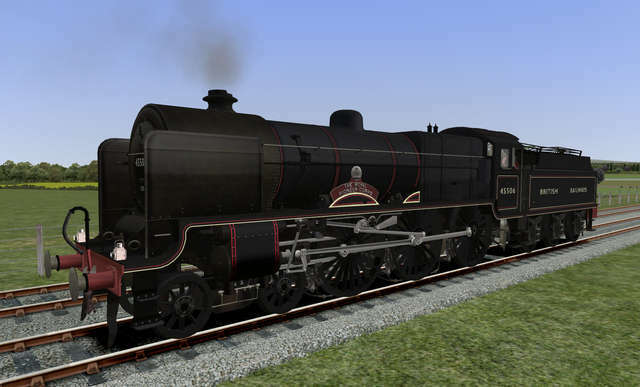 If you'd like to expand the Just Trains LMS Patriot 'Baby Scot' steam loco fleet, this BR Expansion Pack brings you eight new top quality liveries from the British Railways period and three from the LMS era as well as a set of Just Trains Mk1 carriages. ‘Devonian’ destination boards and new custom scenarios are also included.